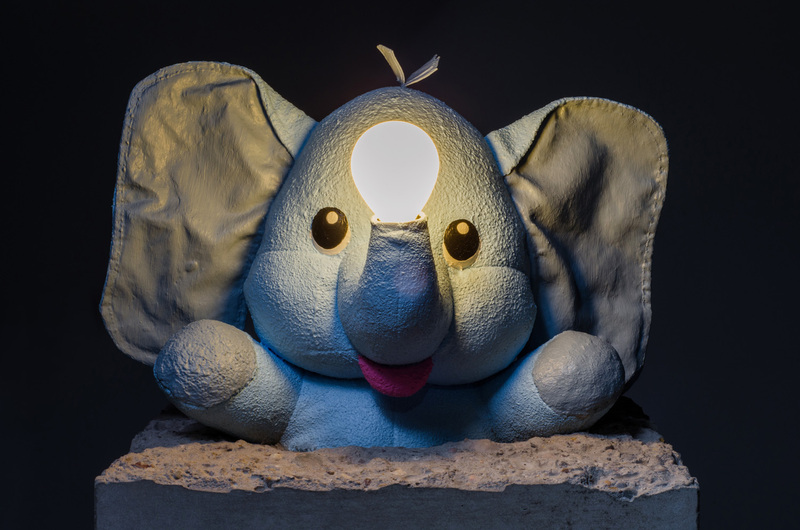 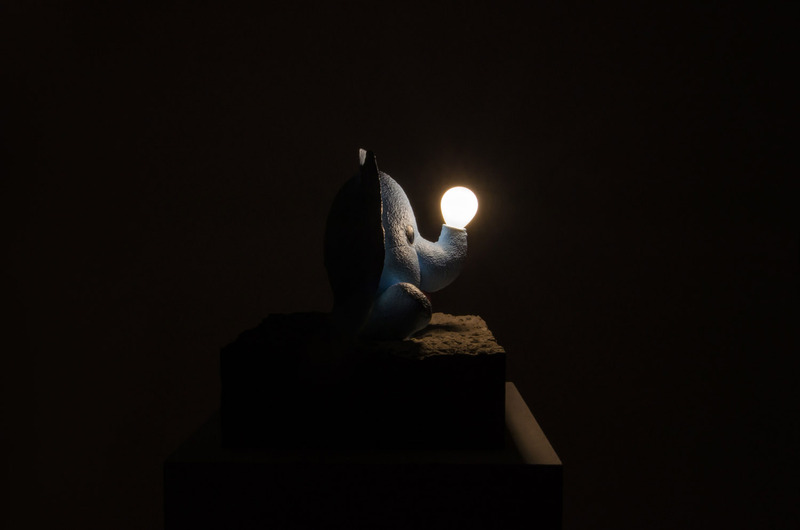 Dumbo sculpture lamp - Amarist studio - Art&Design. 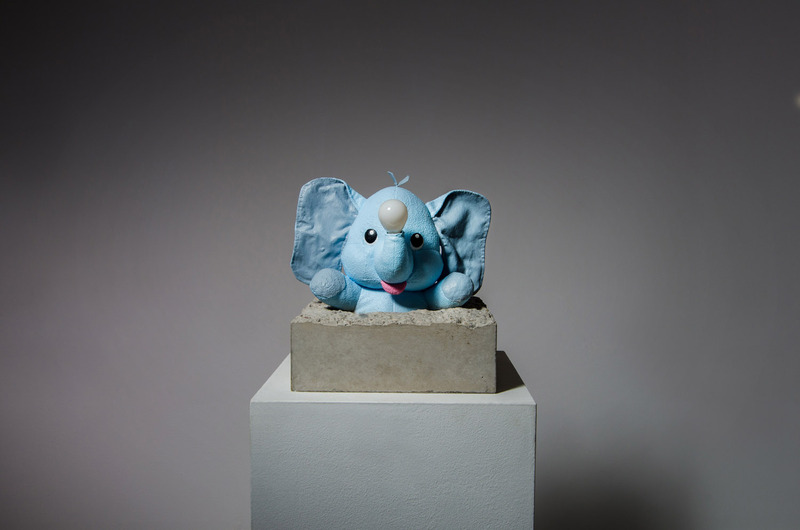 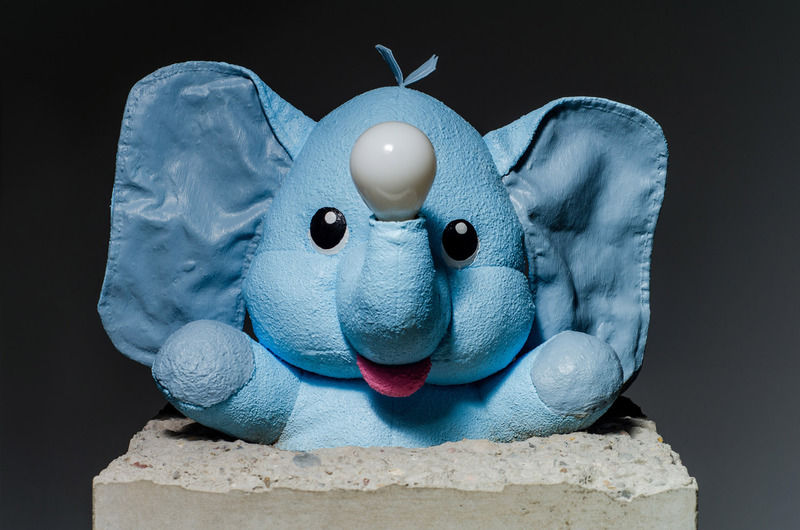 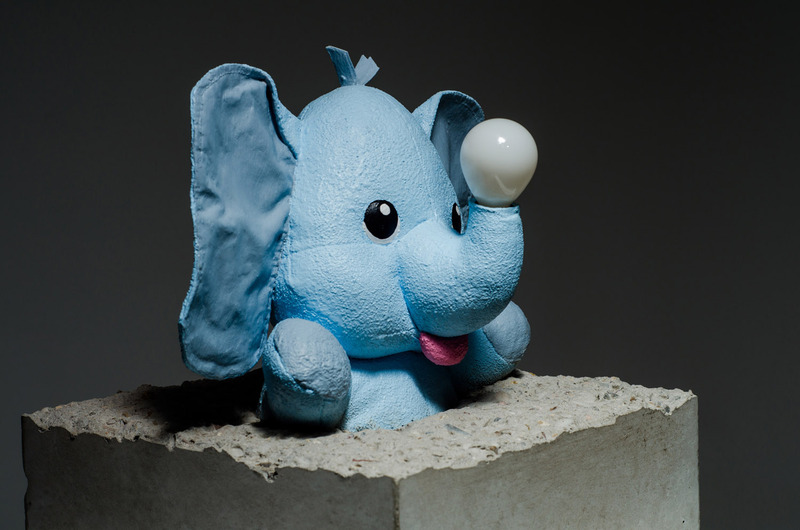 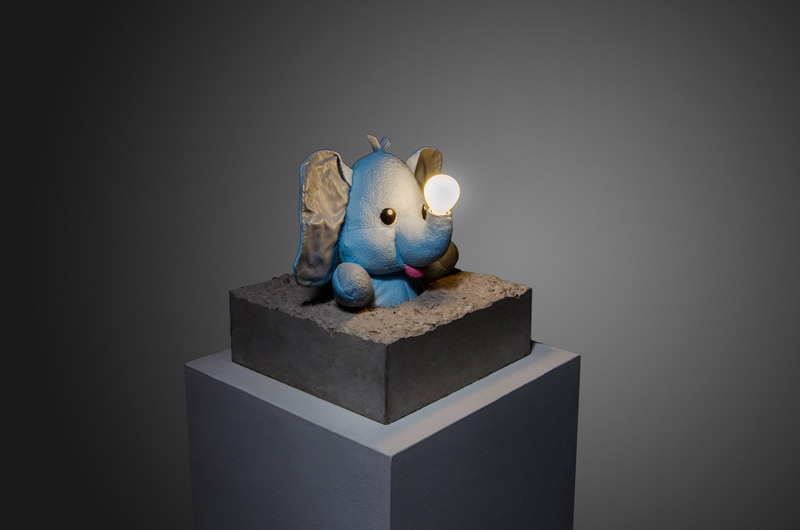 Toys are a series of unique sculptures made with stuffed animals and concrete blocks. 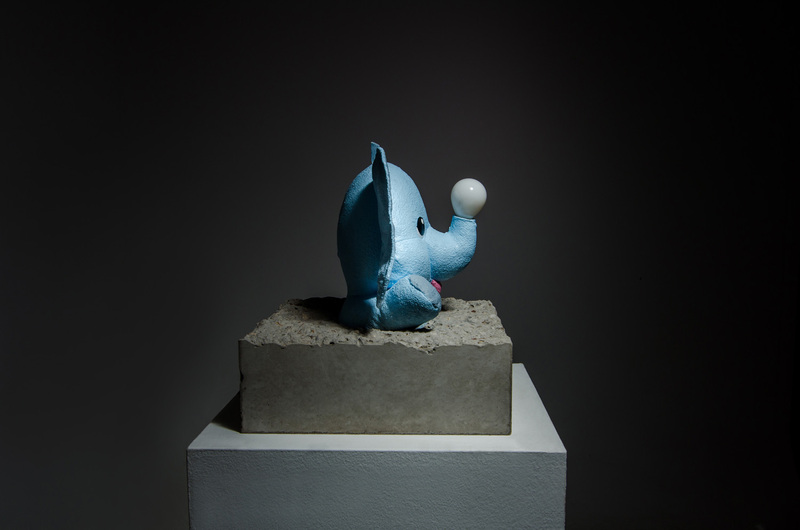 Materials: Concrete, resine, acrylic paint, electronics. Width: 30 cm / 11,8 in.